FTC disclosure: This is a sponsored post by U.S. Cellular. All opinions are my own. I don't have kids yet -- but we are hoping to adopt. We'll likely adopt an older child, so I'm already thinking ahead to my (not yet with me) child driving in a few years. It's a lot to grasp on many levels. But I am glad that my phone provider has a service called U.S Cellular's Vehicle Monitoring System. The moment a child of mine has a driver's license I'm going to sign up for this. So why would I feel so strongly about it? You can tell where the car is. You can even set alerts for you to be notified if the car goes outside a certain area. 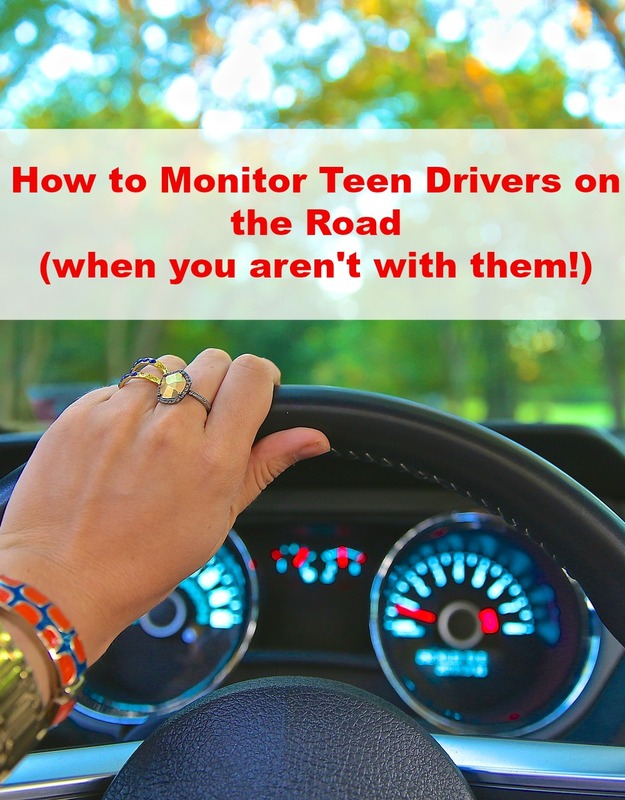 For instance, if you only allow them to drive to school, work, and their grandparent's home, the moment they go outside the approved radius, you can be notified. No secret mall trips. (And you won't have to rely on neighbors if they take the car in the middle of the night!) This program even lets you see recent trips. Even better it monitors the car's speed. So if your teenager is going over the speed limit, you will know it with this service. 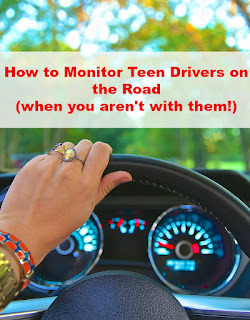 By being able to monitor their driving habits not only helps keep them safer, but you can step in when there is a trend of speeding and with the threat of taking the car away, hopefully will save them a ticket and higher insurance rates. 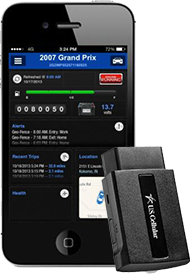 Another great feature about this system is it can monitor your vehicle's mechanical issues. You know the old saying "A stitch in time saves nine"? Well, with this you might be able to catch a maintenance issue while it's small and save you time and money by it not turning into a huge issue. This system really provides peace of mine. 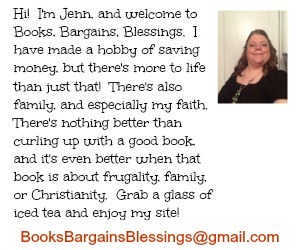 I would encourage everyone to check it out. It's compatible with most vehicles built after 1996. You can watch a video here to learn more. Wether you are a small business owner wanting to monitor employee's car usage or a parent wanting to keep your teen as safe as possible behind the wheel, this is a great system that can help give you peace of mind. Don't worry moms and dads -- no matter what your teen might tell you a U.S. Cellular Better Moments survey showed that 82% of parents have rules about cell phone usage with their teens. For one thing, it's wonderful that you're planning to adopt an older child. What a wonderful gift to give! As for the app, I think it's a great resource for parents. I dread the day my kids are on the road without me! Losing that control (and protection over them) terrifies me.